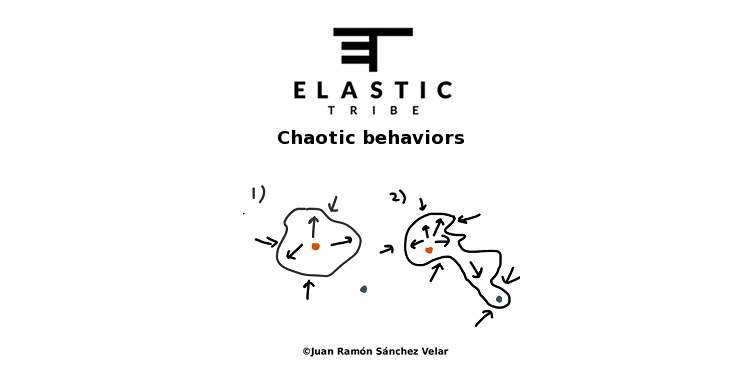 I was fortunate to recognise Agile as a mindset when working in video game development. I believe people matter the most. 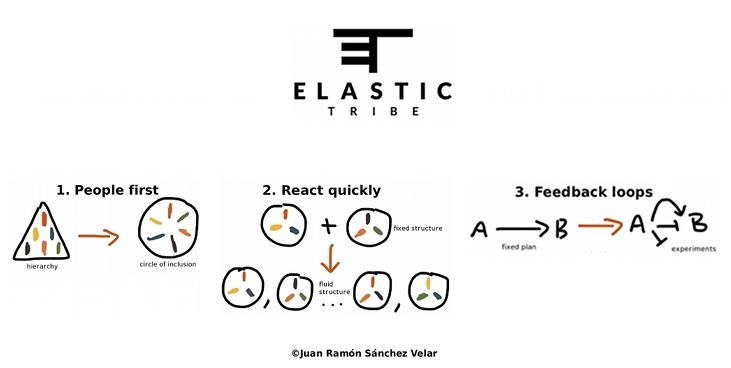 I created Elastic Tribe to be an extension to Agile.